Your Students Want Results. 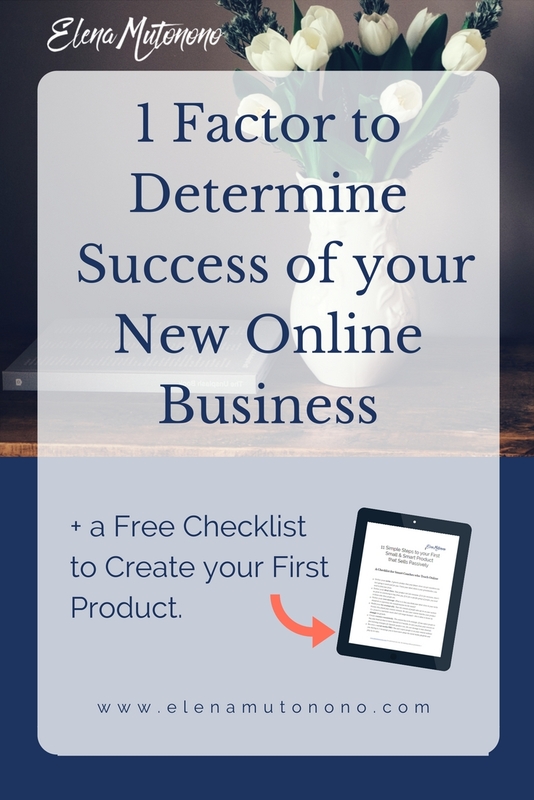 Learn About the Best Tool to Deliver Them. A few years ago I got a facebook message from somebody in Moscow. He’d seen me comment on my other student’s post and got interested in the way I teach, to the point of wanting to book lessons with me. 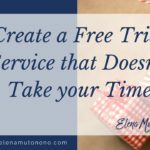 We met for a free trial, and I think it was one of those teaching gigs that was “meant to be.” If you’ve read my post on finding an ideal client, you know what I mean. I ended up teaching him for several years, first helping him become fluent, then preparing him to all sorts of exams, embassy interviews, and a couple of trips overseas. He was always polite, punctual, inquisitive, and extremely hard-working. 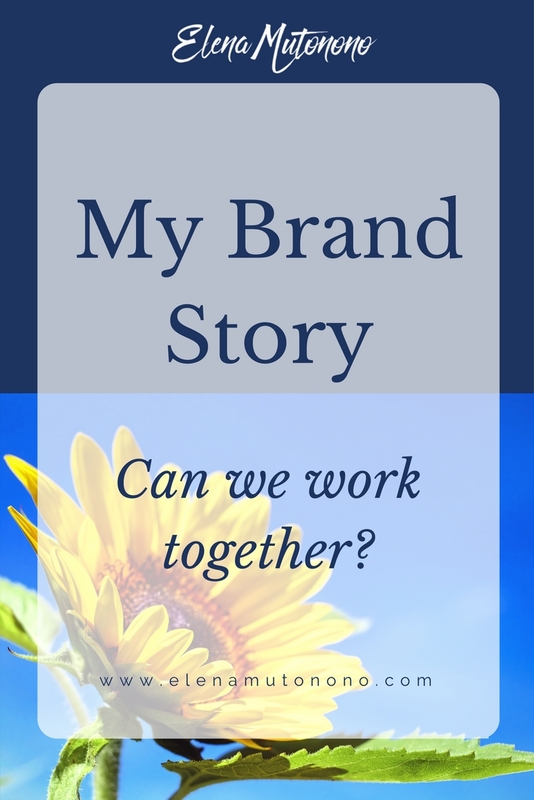 We talked once about his online learning experience prior to working with me. He said, “I’ve worked with a native speaking teacher, and didn’t like that. 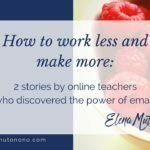 The teacher was all over the place, and so I never knew what we were going to learn in our next lesson and where this learning was headed.” He added that one thing that he really appreciated about my teaching was he knew where he was going. 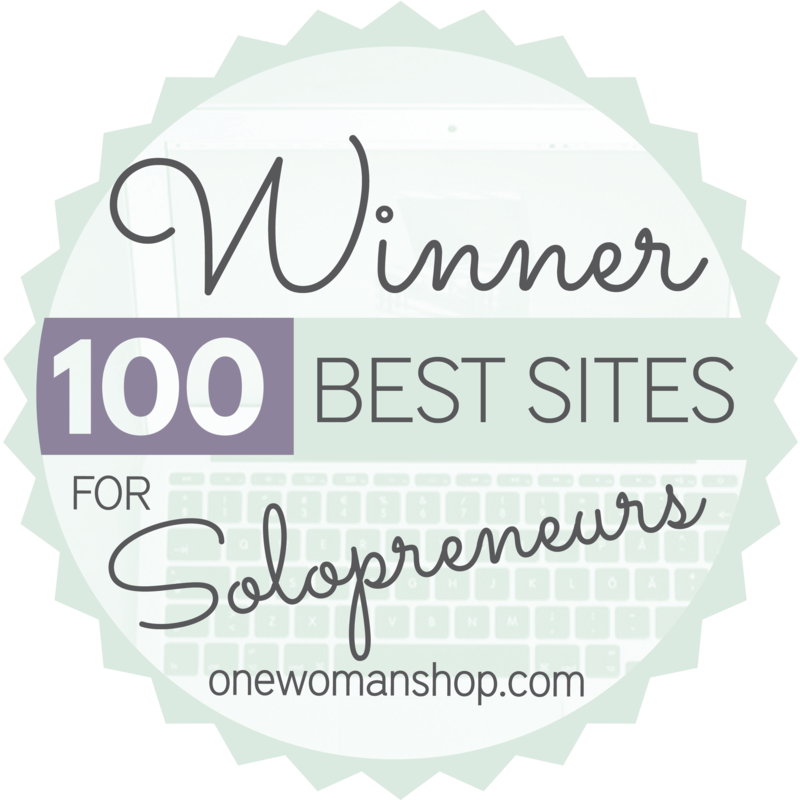 You see, every month I would create a customized program for him choosing those online materials that he would enjoy. But I also arranged the materials in such a way that he would get closer to his goal – fluency as fast as he could. 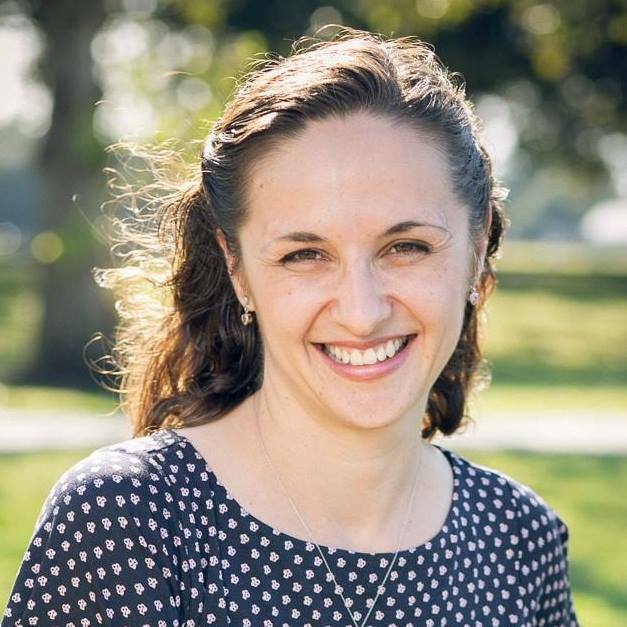 If you attended my webinar this week on creating customized programs for your students, you will know that I’m very passionate about this subject and believe that a program like that will help your students achieve their results faster. What do I mean by a “customized” program? 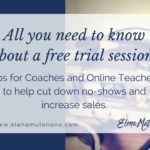 On many online teachers’ websites you’ll read their promise to create a customized program for you. I have come to realize, through personal experience and through the stories that my students have told me that customized programs very often mean customized materials. However, there’s a huge difference between the two terms. When a teacher collects customized materials, he/she consults with the student regarding his preferences and goals for language learning. Once that is established, the teacher then proceeds to put together (ideally) a list of resources, e.g. texts, podcasts, news, books, etc. that could be used to make learning more customized. But such customization pursuit usually ends right there. The student then gets random assignments from lesson to lesson without any specific goal behind it, except the goal of learning the language using customized materials. Customized program creation involves so much more. 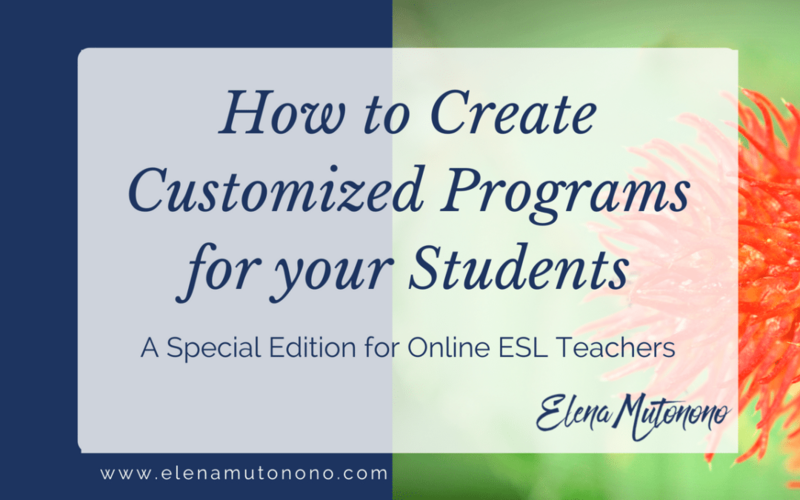 To create a customized program, teachers take this collection of customized materials and put them together in a flow, a package, a system or structure, one month in advance. What are the benefits of customized programs for your students? 1.Get the sense of direction. 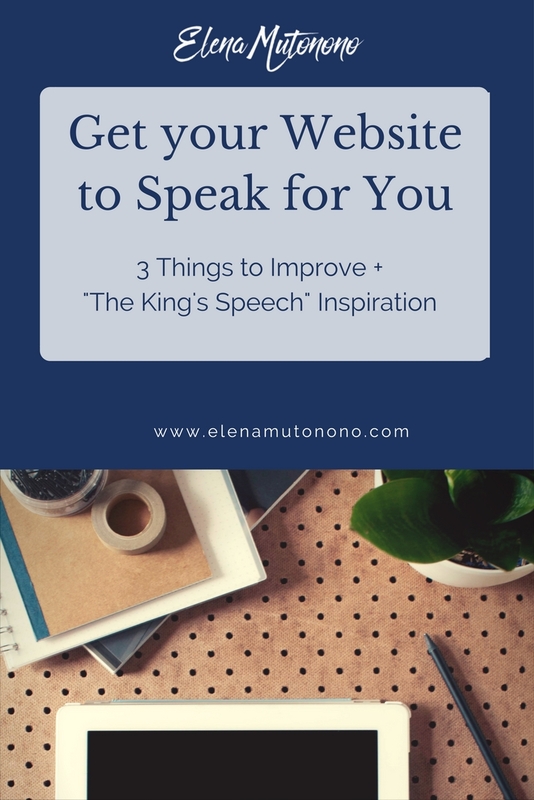 Your student will know that by the end of the month he will have practiced (for instance) 3 Tense forms, discussed 5 topics through reading specific texts, worked on 5 listening exercises and written their first email. 2. Get the motivation to keep learning. When you know what’s ahead you feel more likely to keep moving forward. When the students have no idea what is coming in their next lesson they don’t push themselves very hard. 3. Get the sense of a bigger picture/purpose. Often a program works the same way the picture works for a puzzle. If you don’t have a picture putting together a puzzle will be much harder. If you don’t have a picture and are only given random pieces it will take you much longer to put your puzzle together. Customized programs give the students a sense of purpose, which increases their intrinsic motivation to complete the puzzle faster. 4. Get a sense of accomplishment. When students complete random exercises they don’t have a way to measure how much they have actually accomplished. It’s hard to give assessment during private lessons, especially if all you do is get together and talk weather or politics. Those are all very important, but they don’t give one a sense of completing something. 5. Spend less time on logistics and more time on learning. I remember working with teachers that don’t use syllabi. For one reason or another (usually because putting together a syllabus takes an awful LOT of time or just because they may not see the value in them) they keep sending home assignments or customized materials via emails, and after a few months it gets to be pretty complicated. On the other hand, when I send my student a syllabus at the beginning of the month, he/she puts it into a separate folder and then can go back and look up any assignment he/she worked one at any given period of time, and it will take them a few minutes! 6. Obviously, there are many more benefits for the students, but the greatest of them all is fast results. I emphasize fast because chances are if you have a diligent student and if you are a hard-working teacher your student will get results. But is there a way to expedite this process? I have seen unbelievably fast results over the years that I’ve used customized programs. Now that we’ve talked about all the major benefits that customized programs give your students I’m going to focus on their benefits for the teacher. *** Customized programs will help you stay organized. 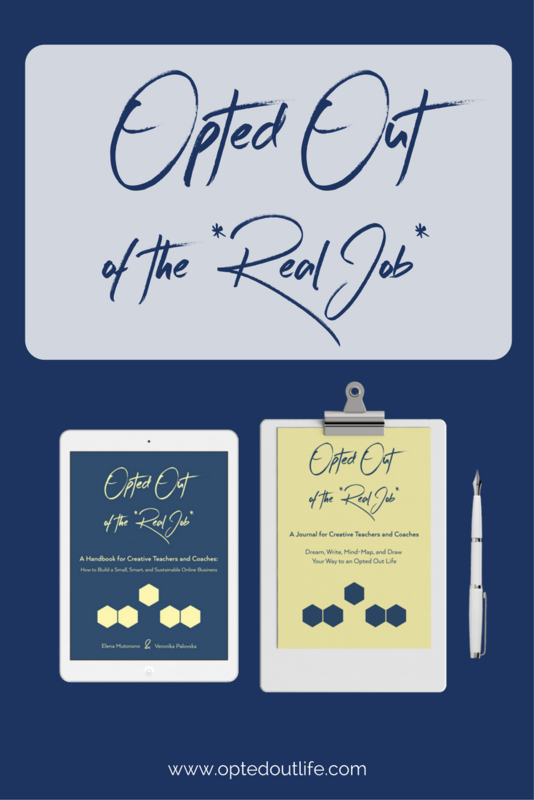 Let’s face it: we’re working on our own, and there’s nobody out there who’ll come and check our lesson plans. That is a great “incentive” to get really relaxed about your structure and organization. But teachers, beware: poor organization and lack of structure on your part will reflect negatively on your student’s progress. You may be ready for each individual lesson, but do you know where they are headed? Have you thought it through to know exactly where your student will be in 1 month? *** Customized programs will help you spend less time on preparation for each individual lesson. 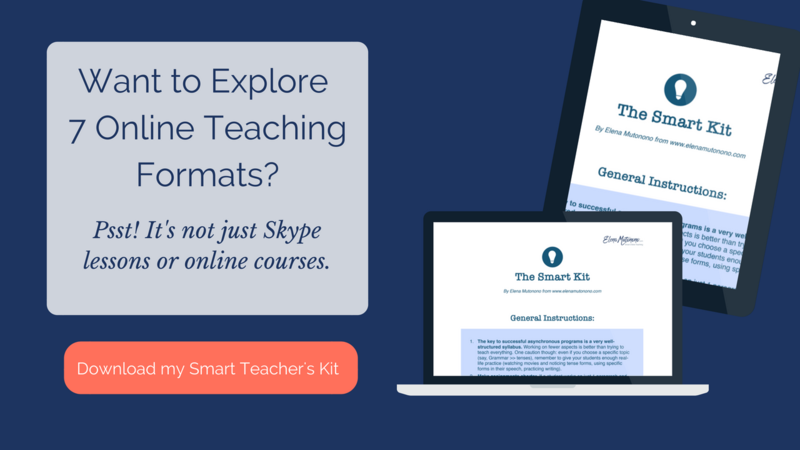 You will definitely spend a lot more time in the beginning (unless you check out my Customized Pro Toolkit for ESL Teachers in the Smart Teacher’s Library), but they will help you be prepared for your entire month of lessons with a specific student. You will obviously need to go over the materials prior to the lesson, but it will be much less of a headache. *** Customized programs will help you spend less time on logistics. Usually after my free trial with a new client and their payment I email them their customized monthly program (syllabus) within 2 business days. After that I don’t have to spend time weekly trying to figure out what my student will want/need to learn. Also, I don’t need to write emails weekly (and send reminders to myself) to let the students know what their assignment is. *** Customized programs will bring you new clients. I can attest to that. People enjoy working with different personalities, it’s true, and there’s a percentage of students who would just want to spend an hour a week with the teacher just talking. However, the majority of people want results. They want to start speaking. They want to start speaking correctly. Fluently. They want to listen to a show and actually understand what it’s about. If they get it they’ll be happy, and they’ll bring new students your way. Because students are tired of empty promises and courses that don’t work. They want results. What prompted me to create customized programs? Many of you know that I am originally from Ukraine, one of the former Soviet countries. Back in 2002 I graduated with honors from a local College and received a unique opportunity to study in the US. My first introduction to studying in the US started with the syllabi. Back in Ukraine none of the students knew what we were going to work on throughout the semester. We didn’t know the dates of our tests, we had no idea what our home assignments for each lesson would be, and so we couldn’t read a couple of units ahead of the schedule (yes, I know, I’m a nerd) because we simply didn’t know what we were supposed to study. So I was super excited when I received my first syllabus in the US. I had the list of books, the number of projects with due dates, the number of tests and materials covered for the test, and the list of topics for the semester. It felt like a miracle. 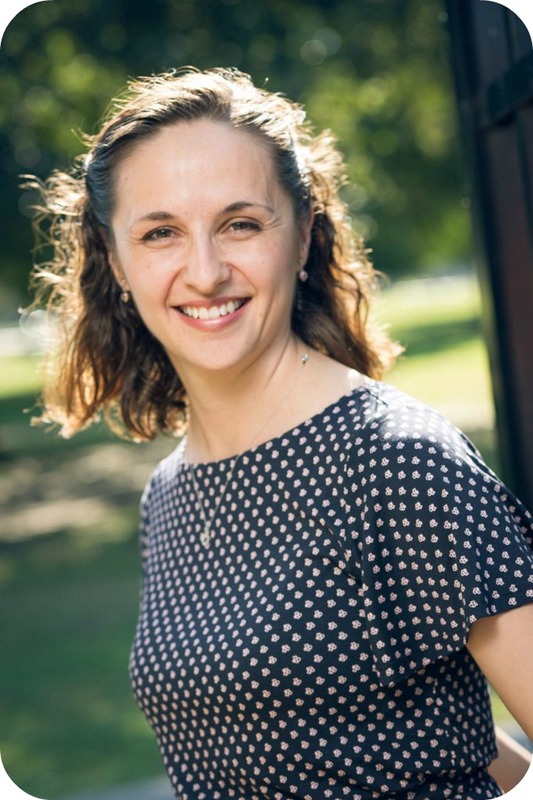 So when I got back and began teaching at a Ukrainian college again I would develop syllabi for my students, because that was something I had always wanted to have as a student, and I knew for a fact that it would be valued. I also loved the additional bonus of students not having an excuse for not preparing. Even if they’d not been in class the week before they had their syllabus to look for their home assignment. 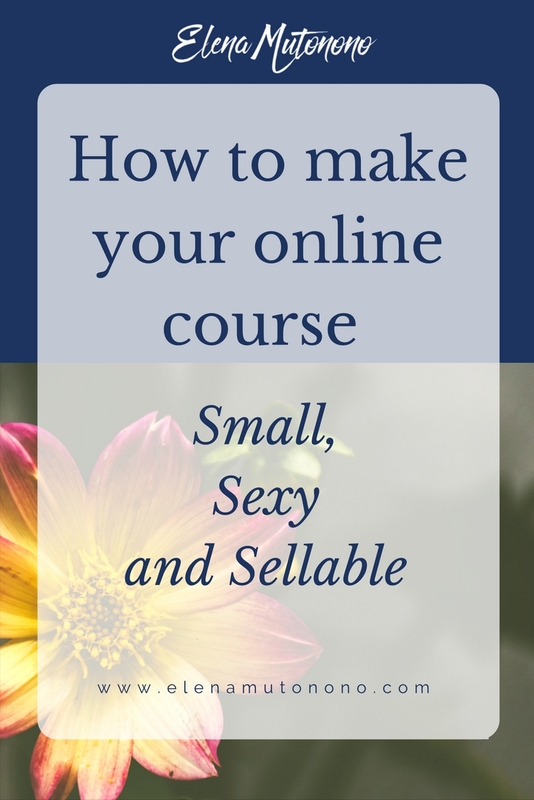 Then I began teaching online, and using a syllabus was as natural as could be. 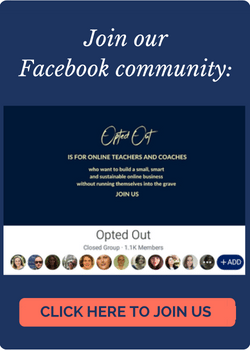 My Customized Pro Toolkit for Online Teachers. A couple of years into my online teaching I began working with other teachers on different projects and noticed that not too many of them were happy about creating syllabi. 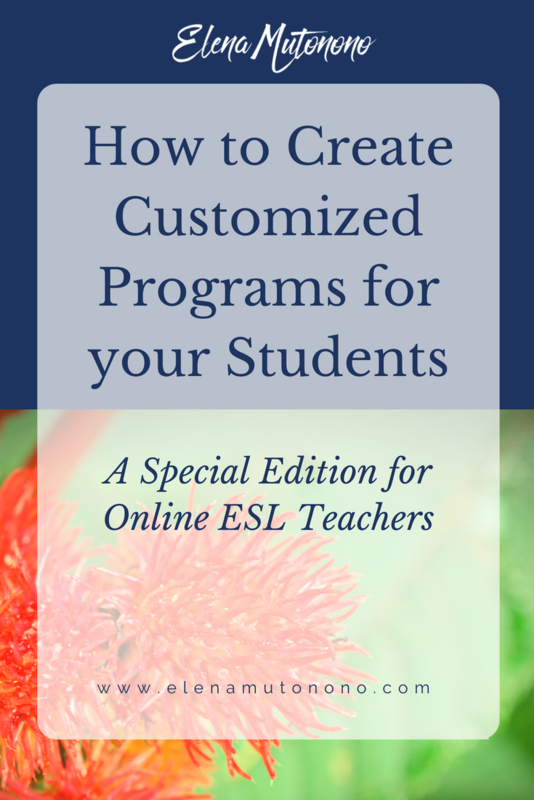 Customized programs took too much of their time, and if these were new English teachers they would have absolutely no idea how to even get started and where to look for the materials. 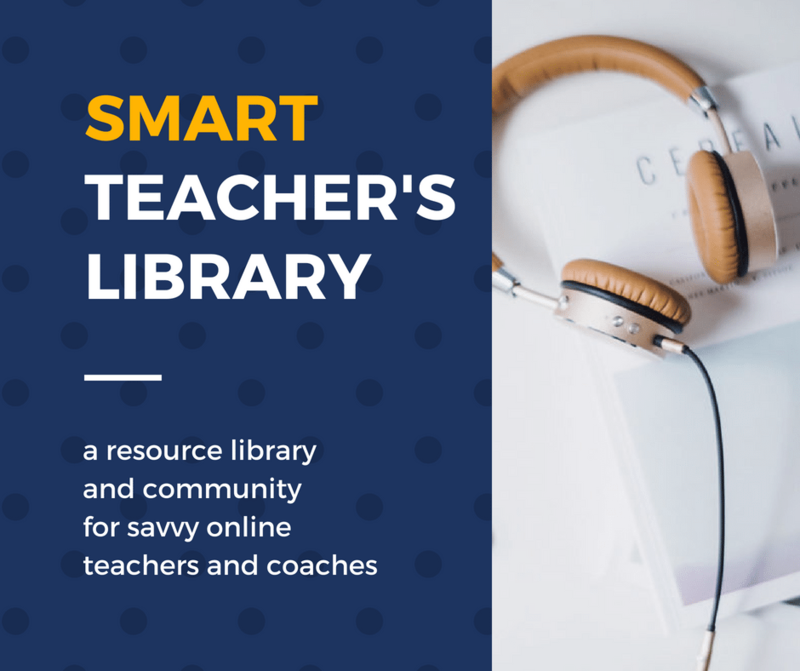 Login into the Smart Teacher’s Library and download the Customized Pro Toolkit. 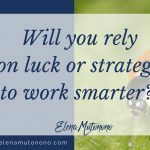 Will you rely on luck or strategy to work smarter? When you’re working with a lower-level Russian speaker, are your emails + syllabus in Russian? Or do you stick with 100% English in all communications? Thanks, Katherine! As far as I know syllabi for students are extremely rare. Teachers have “programs,” but they are generally kept in a thick file in the Dean’s office, so few students have access to them. The college where I worked had a significant influx of native speakers teaching, so syllabi were not a novelty. At other universities students were shocked when they were given assignments 2-3 lessons in advance, not to mention the entire semester! To answer your question, my syllabi are always in English. I make the language simple and repeat myself, so once the student has learned what those few words mean they should be good. As for the writing, it depends. If I need to reschedule a lesson or send an administrative note, Russian would be more preferable because I don’t want any misunderstandings. If however I’m giving feedback on their homework then I usually stick to basic English.